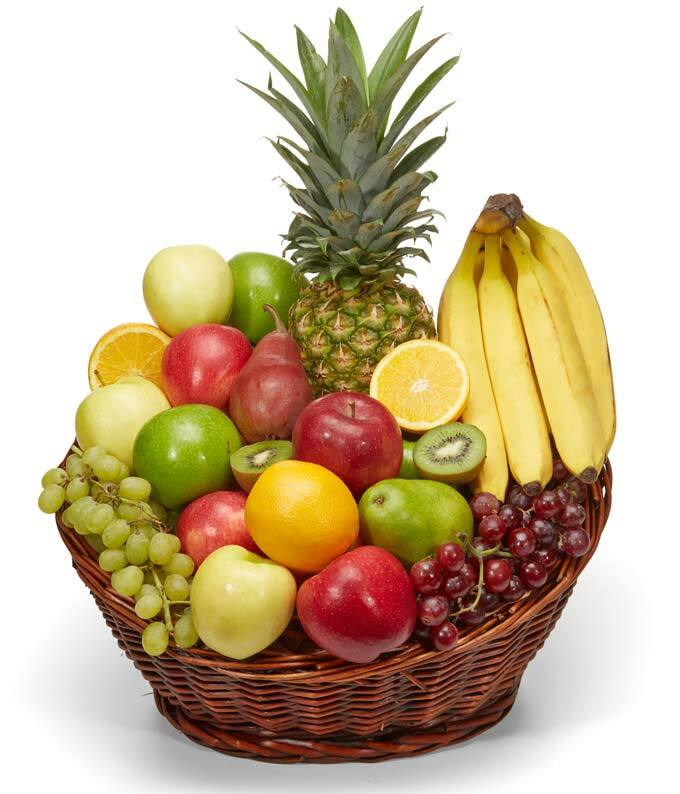 Wish your recipient good health and warm wishes by sending them the Premium Fruit Basket today! Arranged thoughtfully and carefully by a local florist, this traditional gift allows people to express an array of genuine sentiments. Your recipient will surely appreciate your gesture and the delicious fruit! Please note: the variety of fruit may vary.